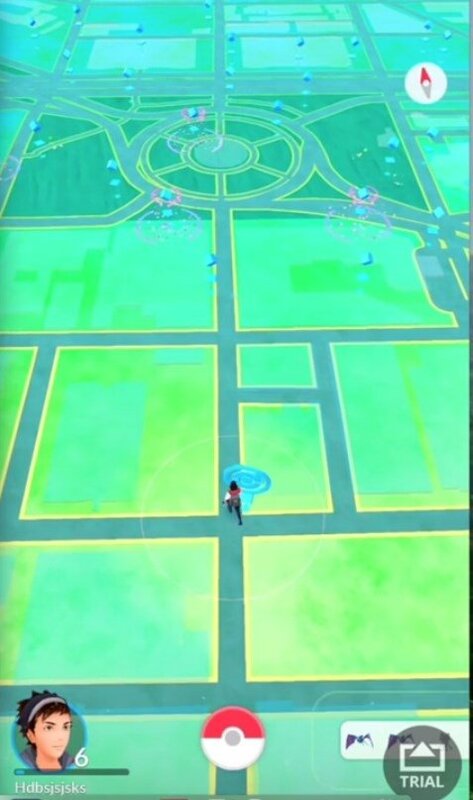 Pokémon GO users that want to use radars and maps on iOS don't have too many options: almost all programs of this nature run on Android. 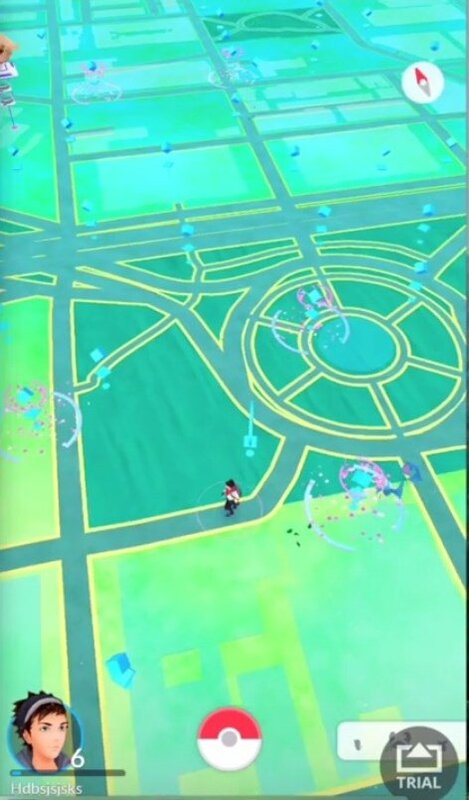 However, there are a few alternatives to Pokevision, FastPokeMap and co.: we're talking about PokePilot. Or at least it will work in the future, once the application is fully developed. For the time being, there's a huge waiting list to use it. The intention is to not base the app on collaborative maps and the data shouldn't come from a server. Instead, it's all about reading the geolocation through the game's application, so you don't have to go pointing your camera all over the place. Arcanine, Kakuna, Pidgeot, Messi… you'll be able to catch them all. Therefore, just open the app and find the pokémons wasting much less battery. In turn, you can select your targets so that only they stand out above the rest.